Russia’s special representative in Libya, Mikhail Margelov, is on his way to Tripoli, where he will meet with Colonel Gaddafi loyalists. 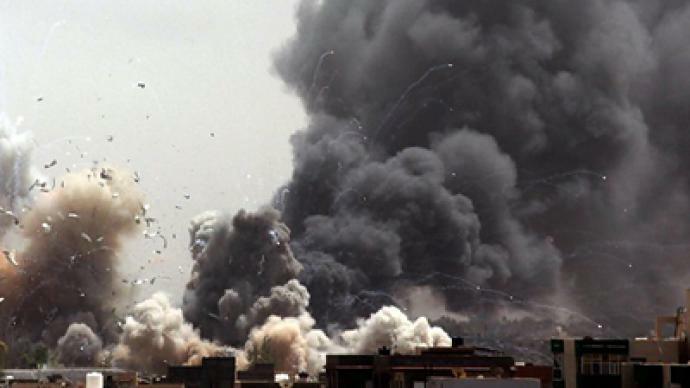 Russia hopes to broker a deal that will end the NATO bombardment and secure peace. 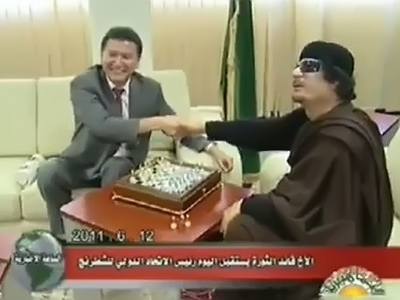 Earlier this week the World Chess Federation President, Kirsan Ilyumzhinov, who is also the ex-governor of Russia’s Republic of Kalmykia, met Gaddafi over a chess game in Tripoli, and says the Libyan leader has a message for the world. 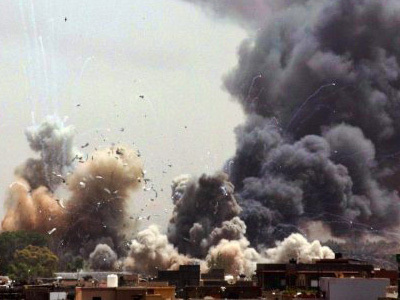 “He asked me to tell the international community that the Libyan government is ready to start immediate negotiations with the rebels in Benghazi and with NATO, especially those countries that started the war,” stated Ilyumzhinov. 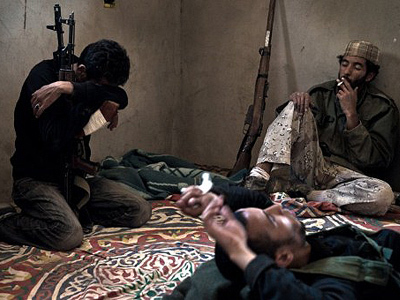 According to World Chess Federation president, the problem is not between Benghazi and the central government, but between the current Libyan government and NATO; and Gaddafi is determined to find out what they want. “Gaddafi also said that he is ready to choose any path – be it presidential or parliamentary elections – but the Libyan people have to decide for themselves about the future of their country,” explained Ilyumzhinov. “I arrived in the country through the western border, as I was coming from Tunisia. Within five hours I had crossed almost half of the country and I hadn't seen anyone there controlling the country,” he said. “As we settled in our hotel, I was listening to a foreign news channel that announced the rebels' controlled two towns on the western front line. So the vice-president of the Chess Federation smiled and said they had just passed by these towns and had seen no rebels in the area,” said Ilyumzhinov. “I haven't seen half the country – as they say – being taken by the rebels. 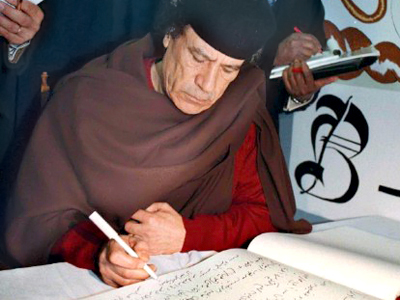 While I was talking to Muammar Gaddafi, I didn't notice he was very concerned about the situation. He is more worried about the fact that a civil war is going on and that there are casualties on both sides. 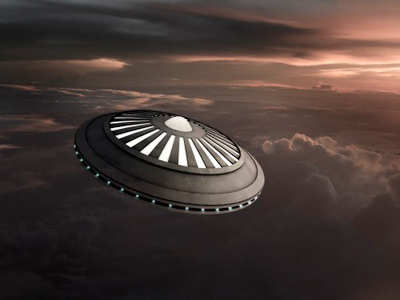 That's why negotiations are crucial,” maintained Ilyumzhinov.